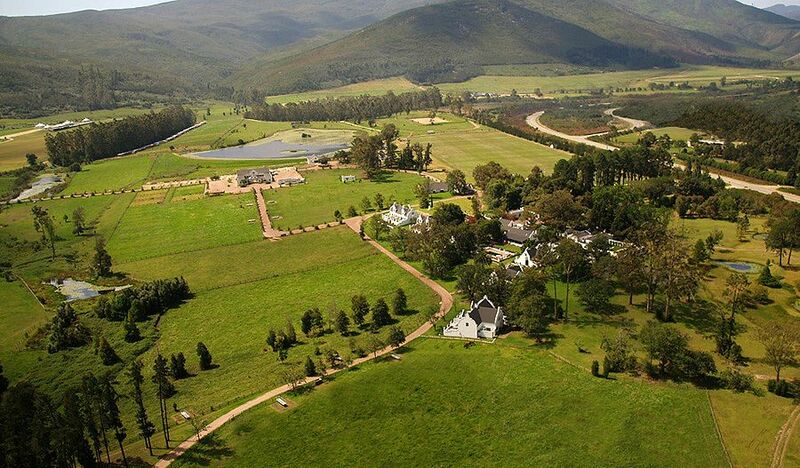 Kurland is the ideal retreat along the Garden Route of South Africa. 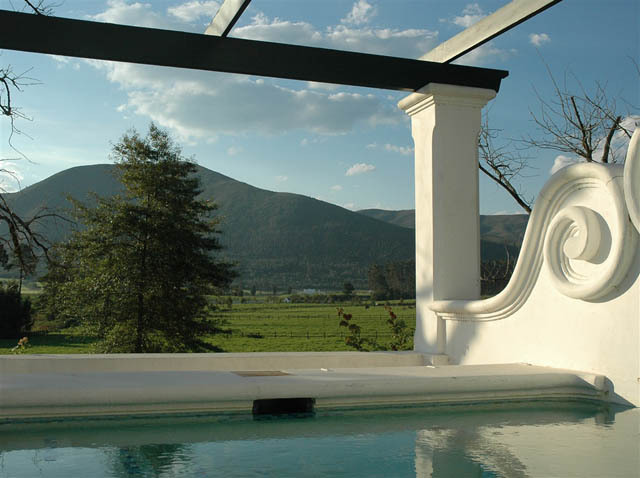 Situated in the foothills of the Western Cape Mountains within a vast and beautiful private estate, complete with its own polo club, Kurland is the stuff of holiday fantasies. 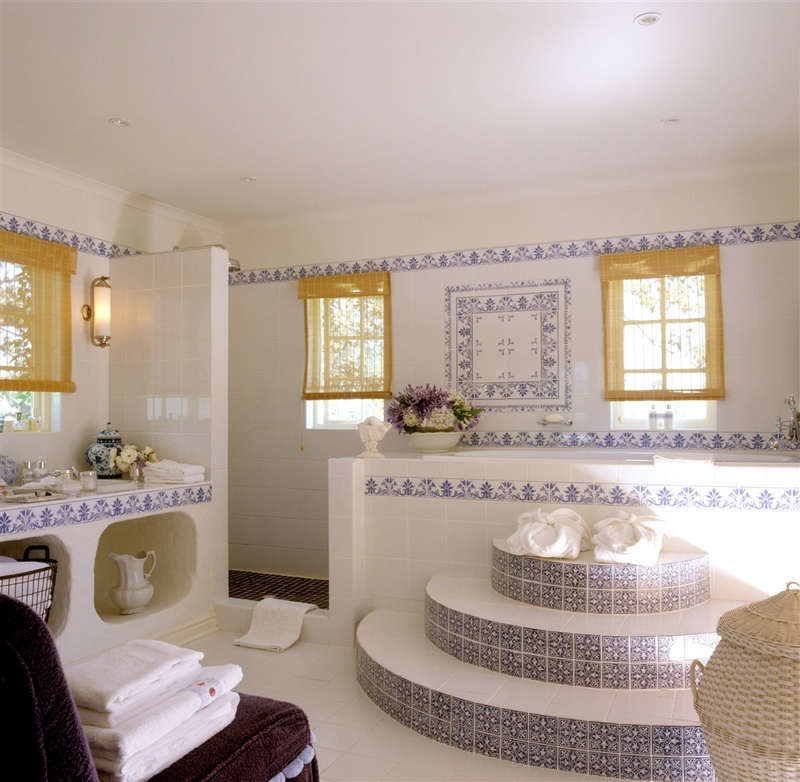 This Tatler award winning 5 star luxury boutique hotel has just 12 suites, and has acquired a reputation as an exclusive hideaway. 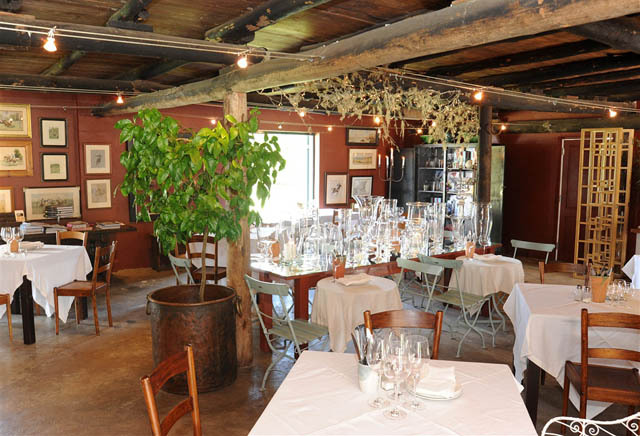 Kurland has buckets of character, a never-be-bored menu of things to do, fine cuisine and staff who know the true meaning of the word ‘hospitality’. All children under 5 stay for free at Kurland. 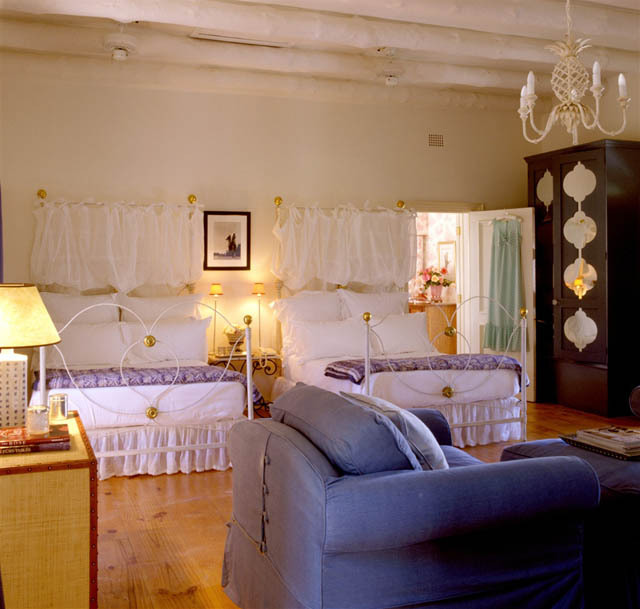 Stay for 4 nights at Kurland and only pay for 3.